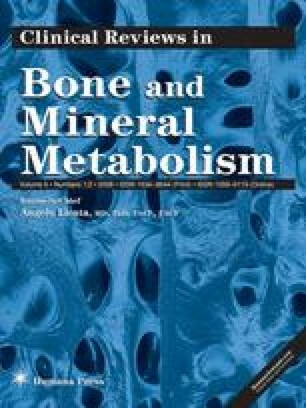 The mechanical consequences of skeletal microdamage have been clearly documented using various experimental methods, yet recent experiments suggest that physiological levels of microdamage accumulation are not sufficient to compromise the bones’ biomechanical properties. While great advances have been made in our understanding of the biomechanical implications of microdamage, less is known concerning the physiological role of microdamage in bone remodeling. Microdamage has been shown to act as a signal for bone remodeling, likely through a disruption of the osteocyte-canalicular network. Interestingly, age-related increases in microdamage are not accompanied by increases in bone remodeling suggesting that the physiological mechanisms which link microdamage and remodeling are compromised with aging.